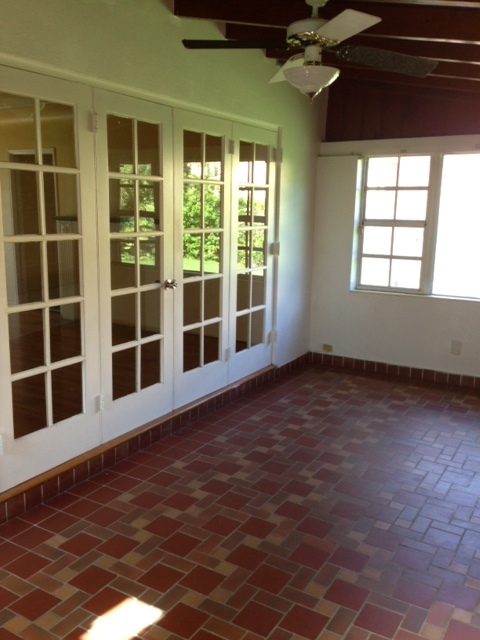 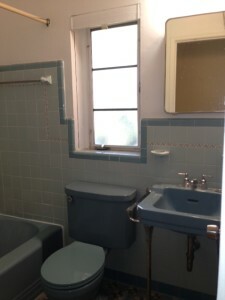 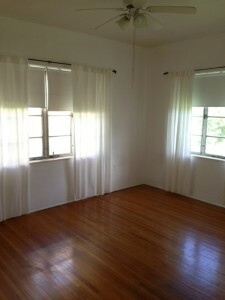 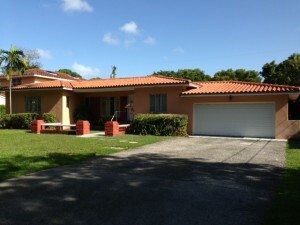 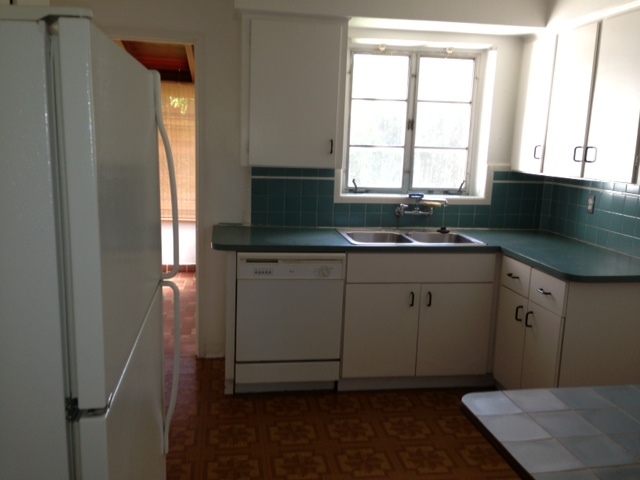 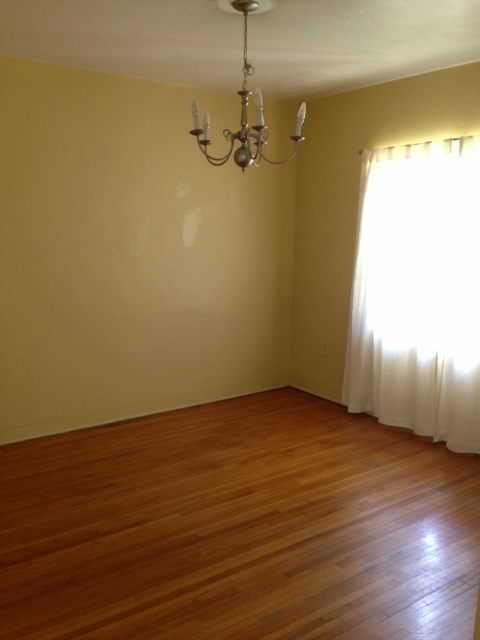 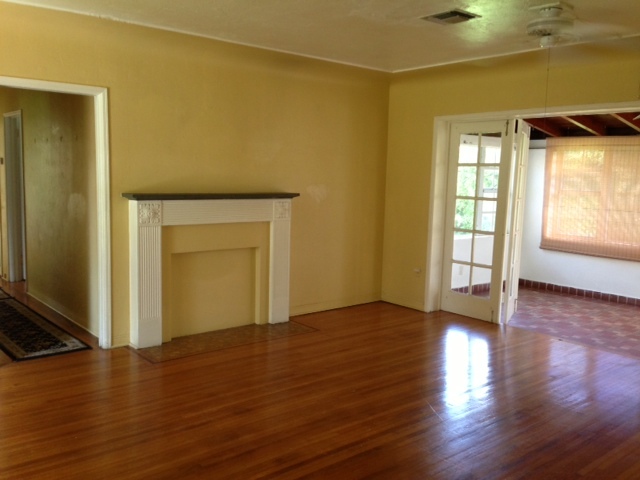 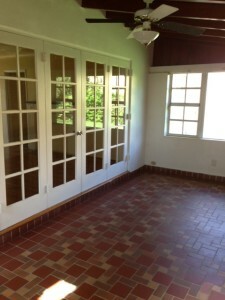 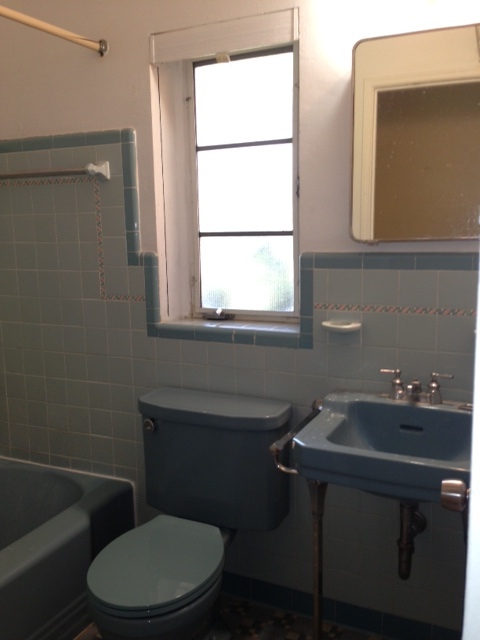 Wonderful single family home now listed for rent in Coral Gables. Excellent location, within minutes to UM. Home is a 3 bed/2 bath with a two car garage and wood floors. 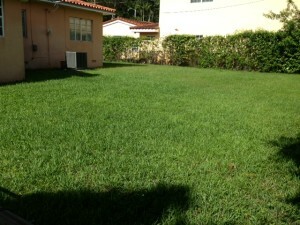 The 11,000 sq ft lot gives this home plenty of yard space and lots of room perfect for children and a family.